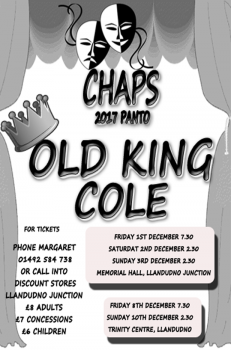 Llandudno Junction from 7:30pm on Friday 1st and 2:30pm on Saturday 2nd and Sunday 3rd. £8, concessions £7 and child £6. 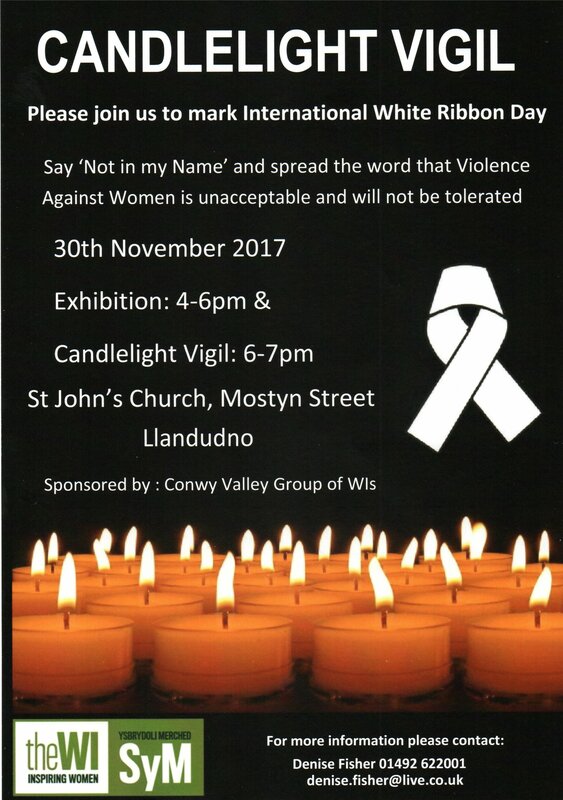 The Conwy Valley Group of WI’s are holding a Candlelight Vigil outside St John’s Church, Mostyn Street, Llandudno on Thursday 30th November from 6-7pm, preceded by an exhibition in the Church Hall (with refreshments) from 3.30-6pm. The initiative is an annual Wales-wide one in co-operation with the Welsh Assembly (Joyce Watson AM); urging men and male groups to wear a white ribbon and sign up to ‘no more violence towards women’. 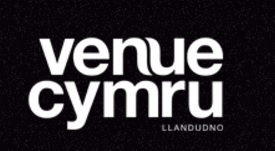 The Conwy Valley group have this year been joined by Aberconwy Women’s Domestic Abuse Service, who tell us that the 1 in 4 statistic (for women in Wales) is probably a conservative one as many women fail to report abuse (for a number of reasons). This year we have been supported by grants from Conwy, Llandudno & Penmaenmawr Town Councils and promises of support from the Mayors (for the vigil) and Llandudno Town Band. 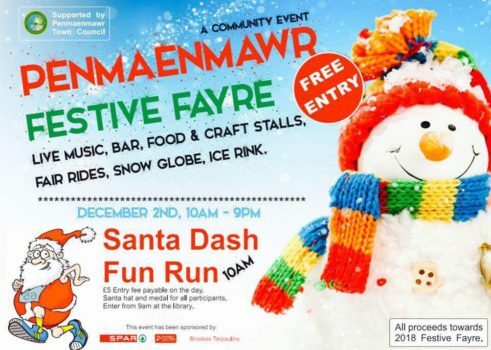 At the start of this Christmas season, the community in Rhos on Sea have come together to create a day of entertainment and festiveness for all. Please enjoy your time in Rhos on Sea, visiting our many independent shops, cafes, businesses and the many stalls & games run by our local community groups. Father Christmas & Grotto – Street Performers – Donkey Petting – Free Face Painting – Games & Competitions – Community & Charity Stalls – Local Creatives – Festive Food & Drink – Christmas Shopping – Entertainment starts at 11:30am Stages located on The Prom and Colwyn Avenue. entertainment outside the Town Hall. area along Vaughan Street, into Mostyn Street, Lloyd Street, Madoc Street and return to the Station. The Parade will feature Father Christmas and lots of other festive attractions. 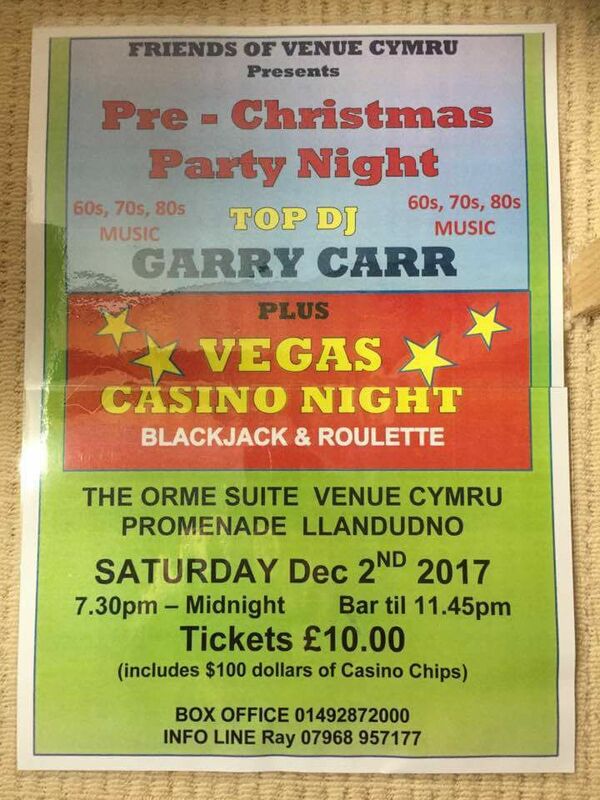 Pay on the door, £5 entry all proceeds to the church and its charities. Rivertown are an Americana band with a North Wales twist. Mostly doing their own songs, with a few well-chosen covers. 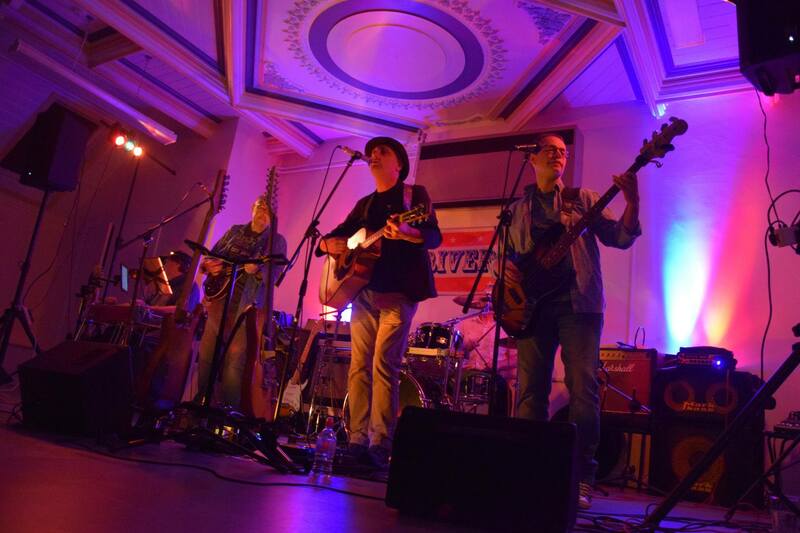 You can expect:- original songs, harmonies, the haunting sound of the steel guitar, mandolins, twin lead guitars, some stomp-along covers, a super tight and melodic rhythm section, chiming twelve string guitar sound, and much more… Oh, and you can dance, if the mood moves you! Over 50 stalls with everything from Holistic and spiritual therapies and treatments to hand forged blacksmith works and much more! Come along to the chapel and enjoy some beautiful music with Beulah Brass , local singer Cassie, readings and best loved carols by candlelight, Refreshments afterwards at the Young Farmers Club Hall. Coffee morning at the Maranatha Hall – Gors Rd/Penisaf Ave – Come and have a cuppa and enjoy a bacon bap, some cake and a mince pie. Also a table top sale – lots of chidren’s toys, books etc. and help them with their crafts, and make something to take home. No need to book, just drop in at the Old Mill..
Bodnant Garden – Tal-y-Cafn, Colwyn Bay. Phone: 01492 650460. Concert with Cor Cymysg Dyffryn Conwy with Cantata 148 ( Bach ) and Christmas Carols at St. George’s Church. years old. From 1.30pm to 3.30pm. Booking essential. Charges apply. Join our friendly and knowledgeable volunteers on a guided walk from 11am. 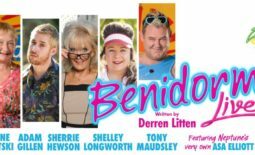 Friday- Sensational 60’s Experience at 7.30pm. Saturday – Only Men Aloud 2017 at 7.30pm. 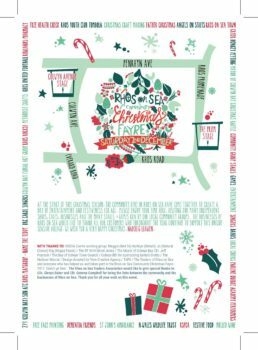 A grand Christmas Fair hosted by Rhos-on-Sea Country Market. 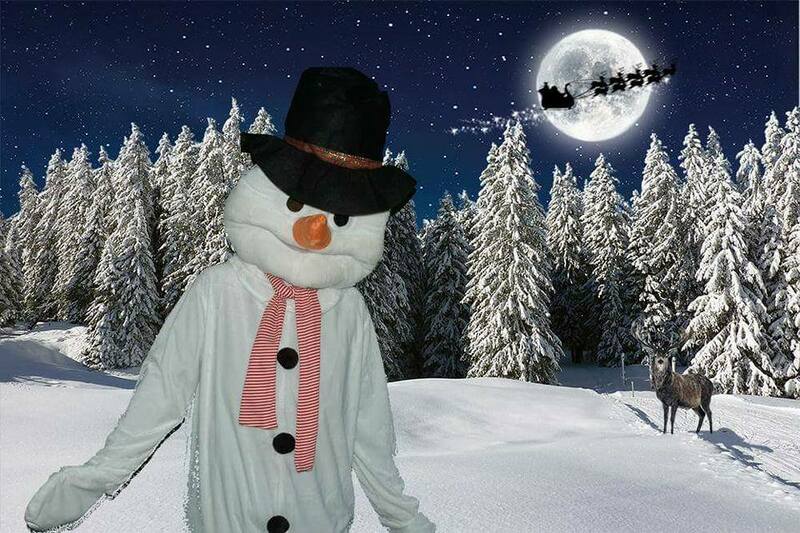 Gwrych Castle Christmas Grotto – tickets now available! Pensychnant’s Christmas Fair. 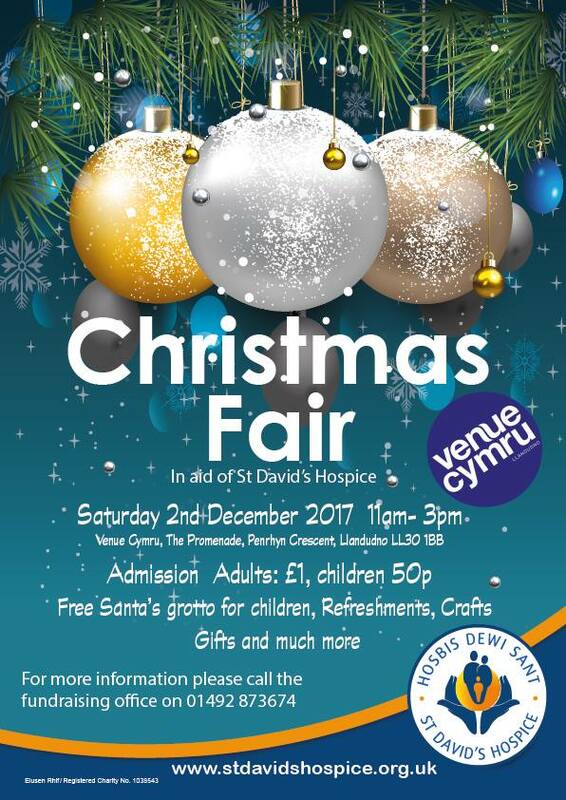 Various craft stalls; pottery, wood-crafts and turnery, pyrography, soft goods, pottery, knitting, clothing,china, cards, bric-a-brac, prints and originals….. Tea & cake! 12ft Christmas Tree and open fire. 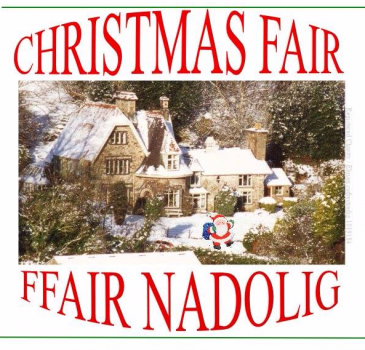 An opportunity to find unusual and special gifts for Christmas, with every purchase helping to support Pensychnant. Beautiful hand-made gifts, beauty products, glitter tattoos and lots more gift ideas. 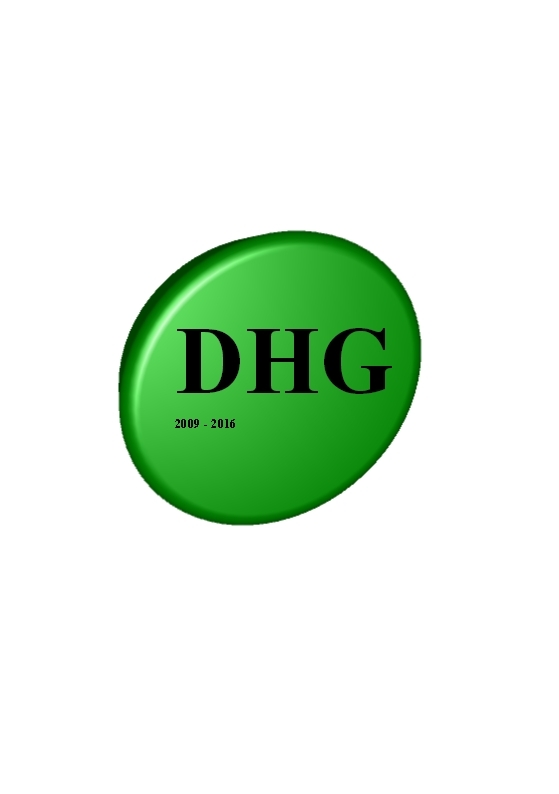 In the village hall – lots of stalls including personalised greetings cards and homemade jams etc. 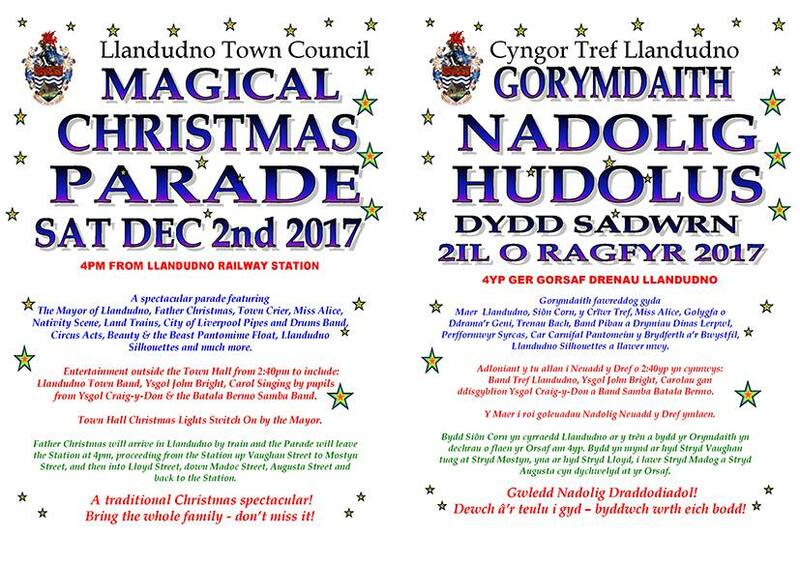 Procession to the square with a welcome from the town mayor, a short musical contribution by Ysgol Bro Gwydir and Ysgol Dyffryn Conwy and a chance to visit Father Christmas at the Almshouses. Tea and coffee served for a donation. 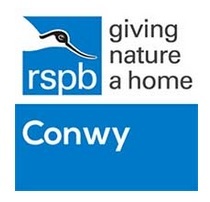 If unable to attend – you can also drop off at Glan Conwy Stores. A fabulous way to start your seasonal celebrations! Mid performance mince pies will be served – come and join us! The fabulous Coastal Voices Choir from Abergele are returning and will be performing an exciting mixed repertoire of World Music and traditional Christmas Carols. 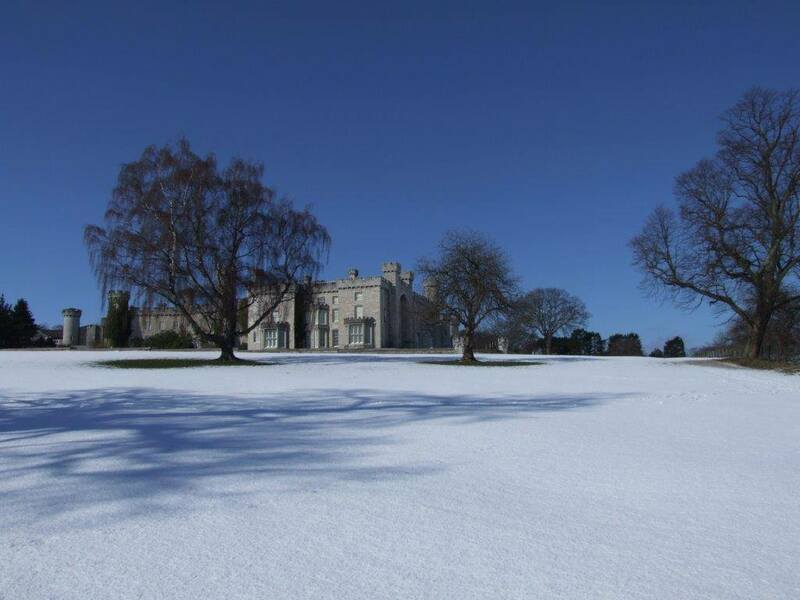 Held in our wonderful Grand Drawing Room, we will be serving festive half time mince pies and drinks. A great way to start off your Castle Christmas! Mince pies and mulled wine/tea served. Lots of stalls, plus refreshments. Cor Llewyrch and friends present this Christmas Concert in St. Mary’s Church. 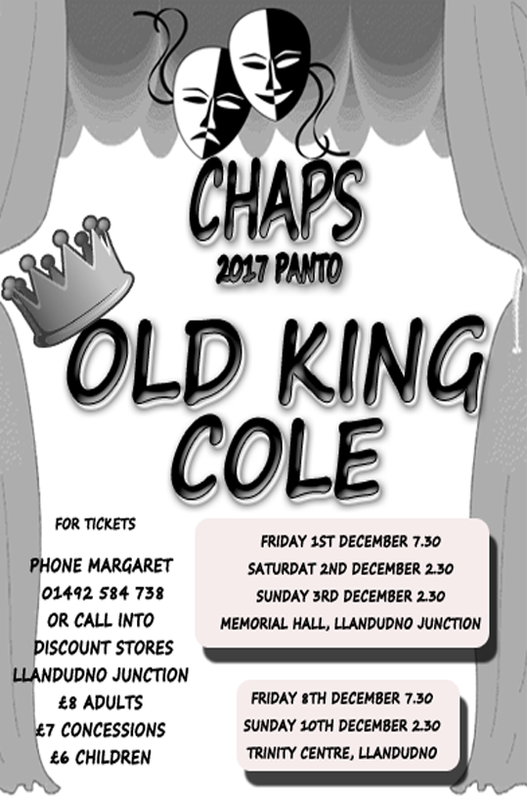 This year features TRIO the popular male vocal group from Snowdonia, with Cor Alaw and Beulah Brass. 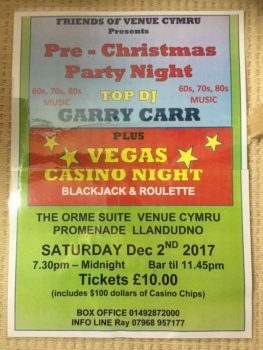 In aid of the North Wales Cancer Appeal in Capel Mynydd Seion Chapel Street. 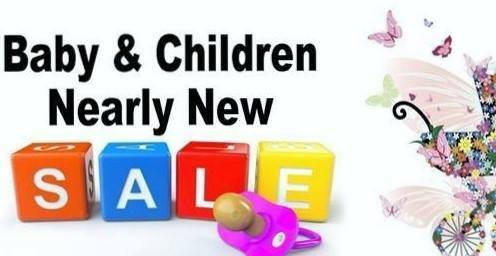 We are hosting a nearly new Childrens Sale with many toys, books and other items on sale. We will be adding photos as we receive more items in so keep a look out. All items will be available to buy and take away on the day. Please bear in the mind the size of the item. Items are sold on a first come, first serve basis. Payments can be taken in Cash or Credit/Debit Card (fee applies). This event and a raffle for Festive Afternoon Tea for 2 at Gwinllan Conwy is to support Ysgol Glanwydden. Any Donations of unwanted nearly new toys/books etc are gratefully received. 11.15. SANTA AND HIS HELPERS arrive by train at Betws y Coed Station. 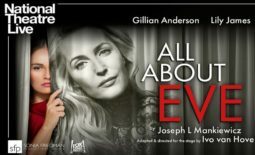 10.00 – 4.00 ‘HEART ANGELS’. Come and make a Christmas Wish with the Angels of Heart Radio outside St. Mary’s Church. 11.00 – 4.00. CHRISTMAS FAIR in the Church Hall. CHRISTMAS CRAFTS in the Tourist Information Centre. 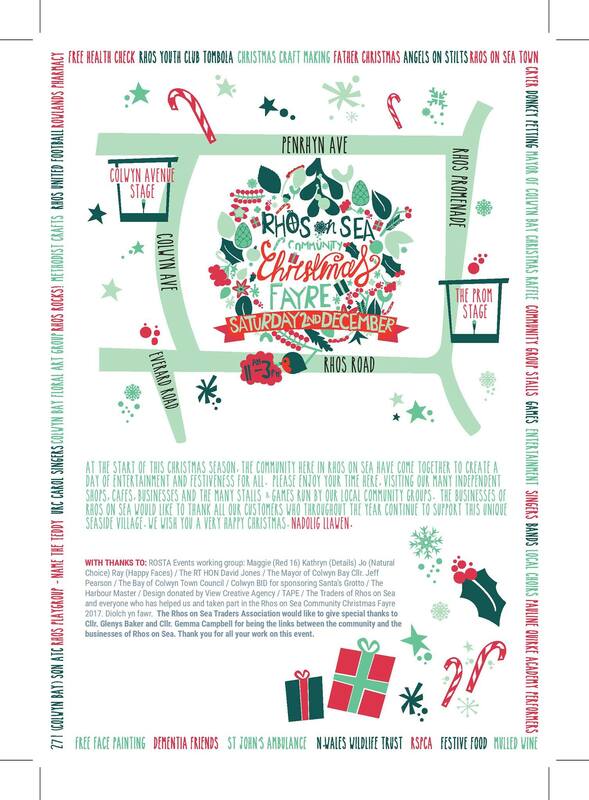 11.00 – 5.00 CHRISTMAS CRAFT FAYRE in the Garden Centre. 12.00 – 5.00 MUSIC in the Musicians Marquee and Alpine Gazebo with Rocking Robin, George Live, Blues Boys and Father and Son. 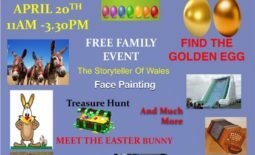 1.00, 2.00 & 3.30 ‘THE WIZARD OF CONWY’ Magic Show and balloon modelling in Santa’s Marquee. 1.30, 3.00 & 4.00. ‘THE STORYTELLER’. Join Eric Madden in Santa’s Marquee. 2.30. ‘SANTA’S BEST FRIEND’ Doggy Competition in the Tourist Information Courtyard. 4.30. ‘FOLLOW THE STAR’ Living Nativity. Meet at the Clock on the Train Station. * The most unique ‘STAR’ will win the chance to lead the Lantern Parade with Santa on his Sleigh on Sunday. 7.00 – 11.00. Live music in the Gwydyr Hotel with IVOR AND PAM. 11.00 all day. ZIP WIRE. Win a chance to ‘Go Below’. 12.30, 1.30 and 3.00. ‘THE WIZARD OF CONWY’. In Santa’s Marquee. 1.00 and 2.15. ‘THE STORYTELLER’ In Santa’s Marquee. Listen Up! You’ll know where they are!!! 4.00 ‘THE STORYTELLER’. In the Tourist Information Courtyard. 7.30. CHOIR in St. Mary’s Church. The Wizard of Conway with his close up Magic. Wood Carving by Chainsaw Artist Mark Earp. Pottery making in Santa’s Marquee. Craft FAYRE in The Garden Centre. Charity Stands. Air Ambulance and Husky Dogs. Come along and give the dogs a fuss. Spot the Scarecrows wherever you go!!! You will also have the opportunity to purchase a lantern so that you can actually walk in the parade. DON’T FORGET TO VISIT OUR SHOPS, CAFE’S, BARS AND HOTELS FOR A UNIQUE SHOPPING AND DINING EXPERIENCE. ENJOY A RIDE ON THE MINIATURE STEAM TRAIN AND JUST TAKE IN THE WONDERFUL ATMOSPHERE OF OUR BEAUTIFUL CHRISTMAS VILLAGE.